Annual fundraising event in aid of Ballymanus GFC. 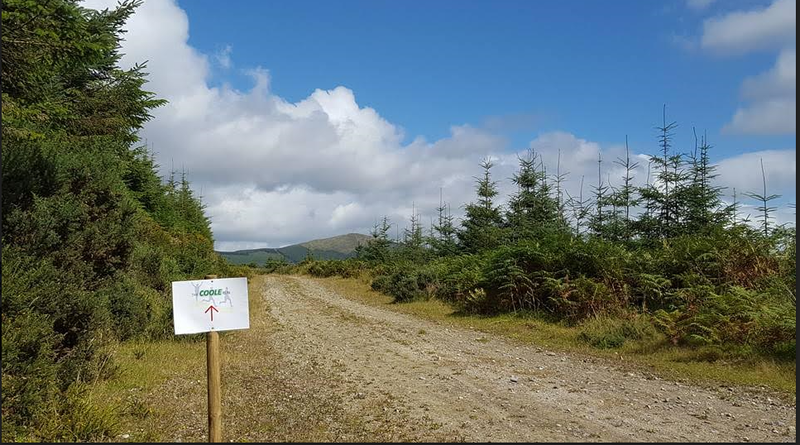 10km Trail Run – challenging, scenic, mostly off road through Coole and Ballycurra woods. 5km family walk / run option through Coole Wood. Tea / Coffee and refreshments afterwards in Askinagap Hall. On the day registration starts at 9.